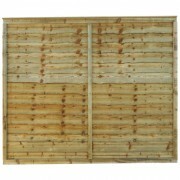 Delivering 6 days a week! 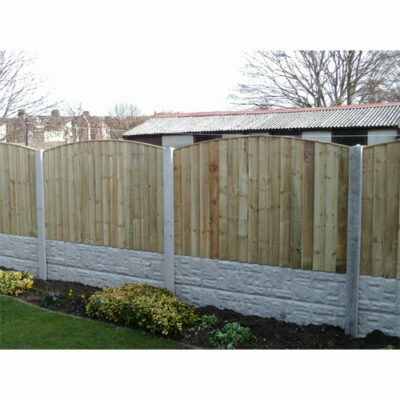 At Penketh Fencing in Warrington we have over 35 years experience of manufacturing and fitting fence panels, sheds and pre-cast concrete products. 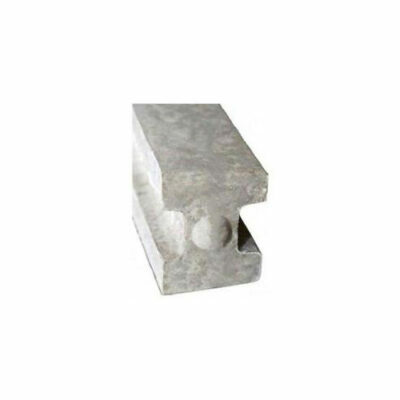 We are the largest manufacturer in Warrington, Cheshire. 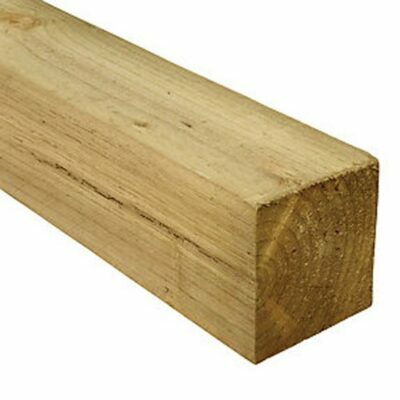 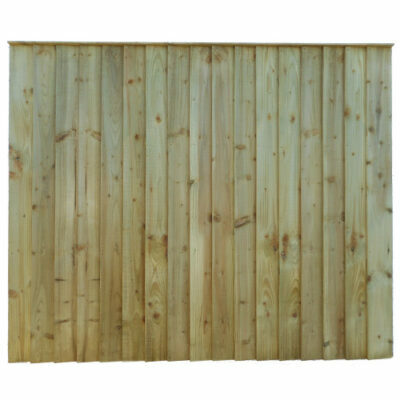 If you are looking for top quality fencing products then come to our store in Penketh, Warrington to see our products or you can browse online. 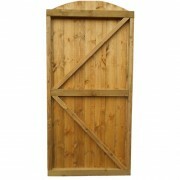 As a family owned business we take great pride in our quality and commitment to you, the customer. 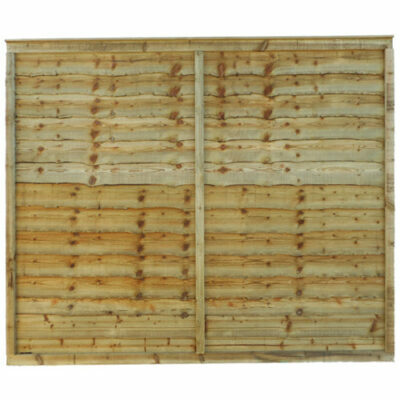 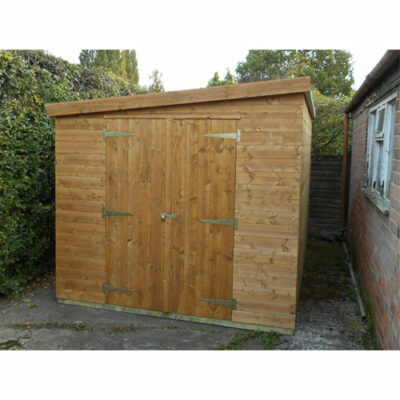 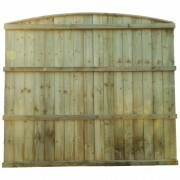 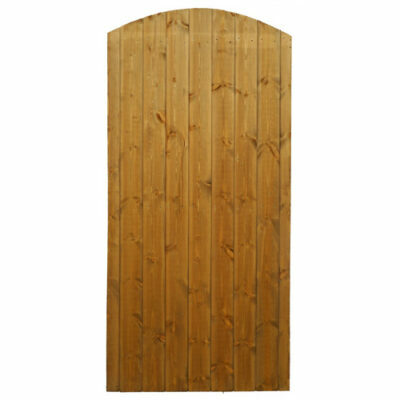 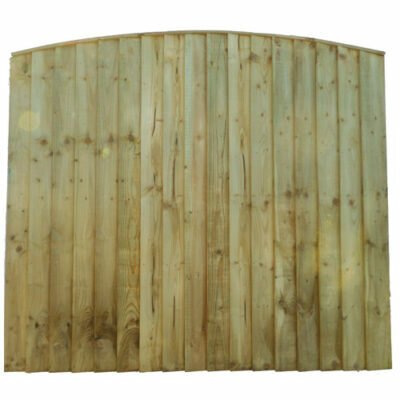 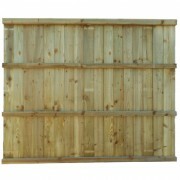 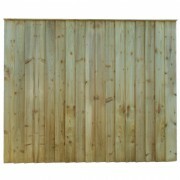 All of our products are keenly priced to offer you a great deal on your new fence, shed or gate. 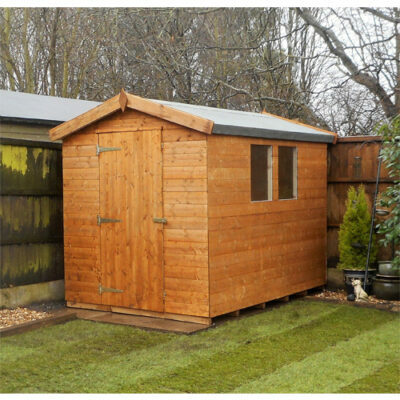 If you are looking for either D.I.Y. 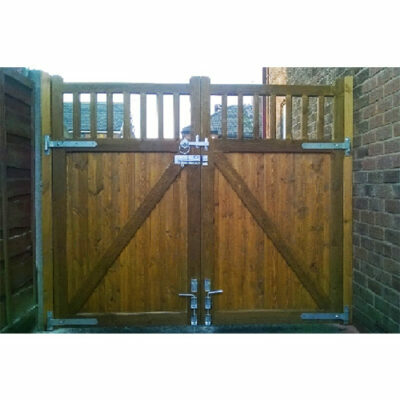 or supply and installation by our experienced fence fitters, we have every option that will suit you. 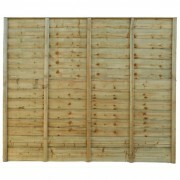 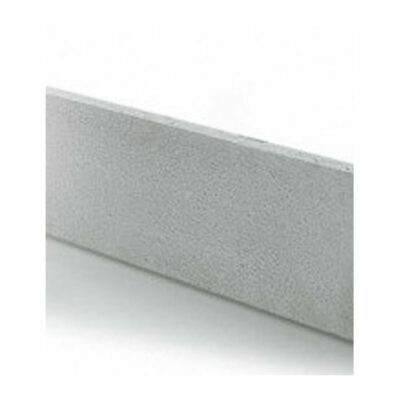 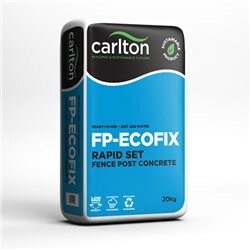 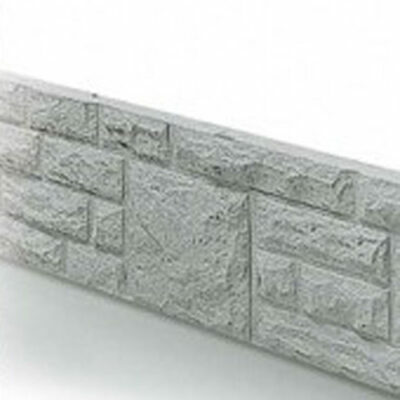 Please feel free to browse through our range of fencing panels, sheds and pre cast concrete products. 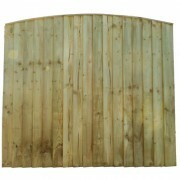 Don't hesitate to contact us if you require a quote or further information on our superb range of fencing products.